39 states now require prescribers to check their PDMP before prescribing. Is yours one of them? Fill out this form to instantly view a breakdown of PDMP laws by state, plus get more information about how an easy-to-use EMR/EHR can help your facility with medication management. The AZZLY Rize Pro and Enterprise Monthly Packages both offer Medication Management (MARs / MORs) as part of the all-in-one AZZLY Rize solution. Learn more about the different packages of Rize available here. 39 states now require prescribers to consult their state Prescription Drug Monitoring Program (PDMP) before prescribing addictive opioids. With DrFirst‘s EPCS GoldSM, integrated in AZZLY Rize, clinicians can now access their state PDMP directly through the E-Prescribing workflow. Review a patient’s drug history right there in your EHR. 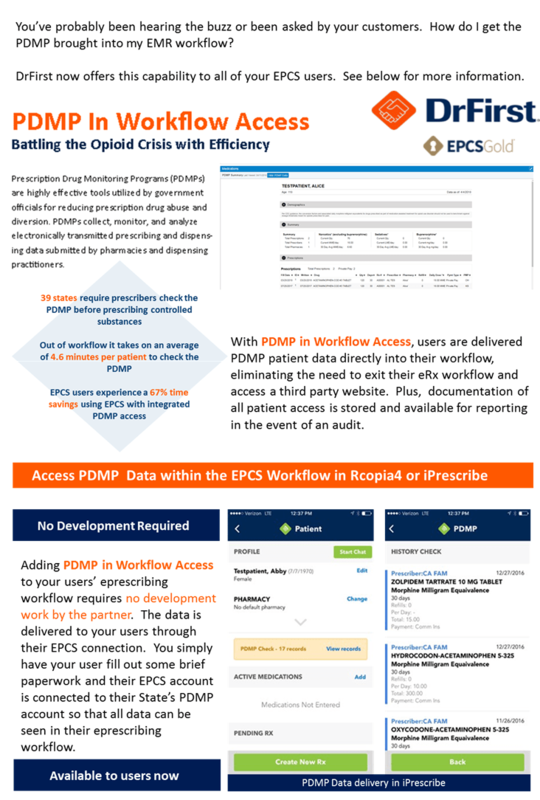 On average, clinicians experience 67% time savings using an EPCS with integrated PDMP access. Consult your state PDMP right in your EHR software using DrFirst’s EPCS GoldSM, integrated in the AZZLY Rize all-in-one solution. See DrFirst’s announcement here. 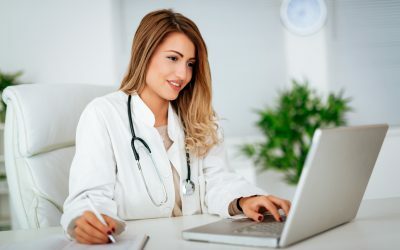 Click the button below to schedule a more thorough look at our EMR/RCM solution and how it can benefit your treatment center. Quick and efficient – see the difference in minutes! Medication-assisted treatment (MAT) is an easy-to-control treatment method endorsed by sixteen major payers and the U.S. government. Learn more about how AZZLY Rize can help facilities specializing in MAT. 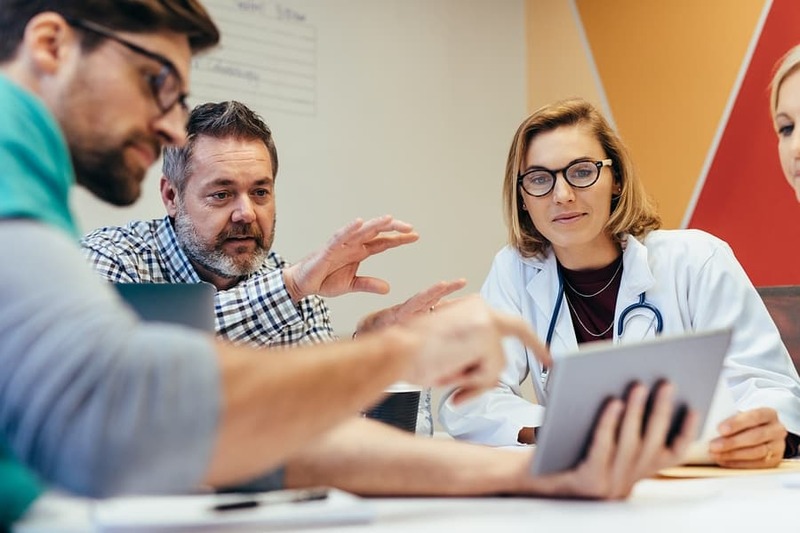 Addiction treatment centers have the opportunity to increase their efficiency and get back valuable face time with patients with the AZZLY Rize solution. Watch the video on this page to learn more, or fill out the form and our team will get back to you promptly.